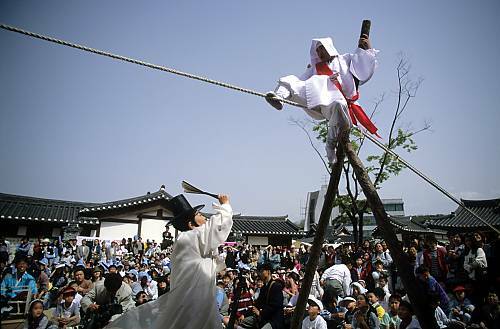 Tightrope walking is a widespread form of entertainment that in most countries focuses purely on acrobatic skill. 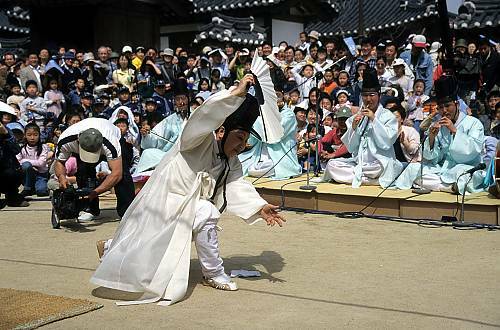 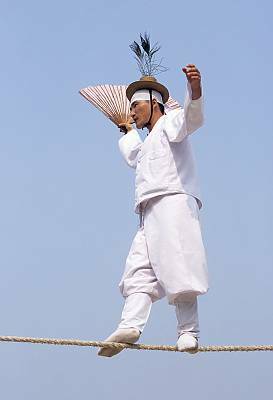 The traditional Korean performing art of Jultagi is distinctive in that it is accompanied by music and witty dialogue between the tightrope walker and an earthbound clown. 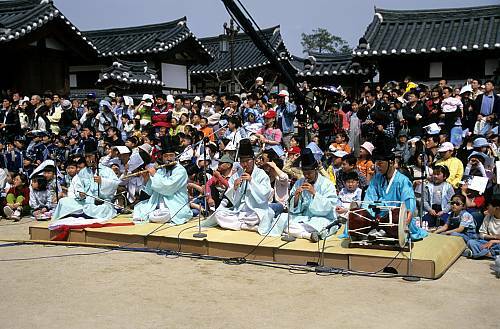 Jultagi is performed outside. 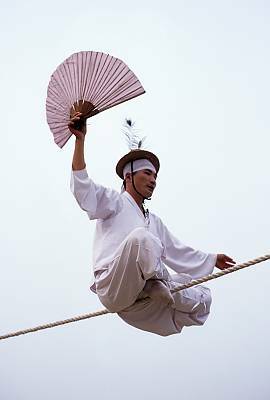 The tightrope walker executes a variety of acrobatic feats on the rope, along with jokes, mimicry, songs and dance, while a clown engages the tightrope walker in joking banter, and a team of musicians plays music to accompany the entertainment. 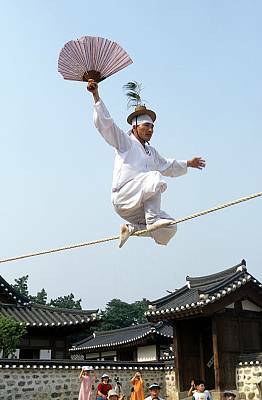 The tightrope walker starts with simpler feats, gradually moving to more difficult acrobatics, displaying some forty different rope techniques in a performance that can last several hours. 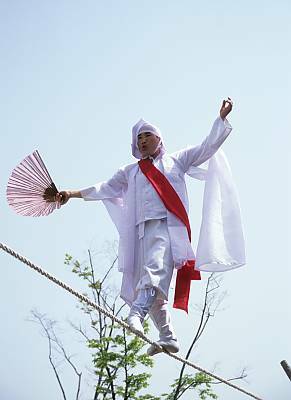 Today, tightrope walking performers are frequently invited to local festivals that take place throughout the country, particularly in spring and autumn. 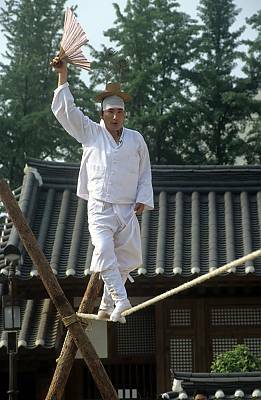 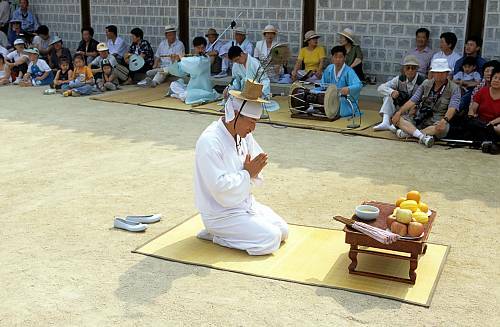 Currently, transmission of tightrope walking in Korea is centred on the Jultagi Safeguarding Association in Gyeonggi Province. 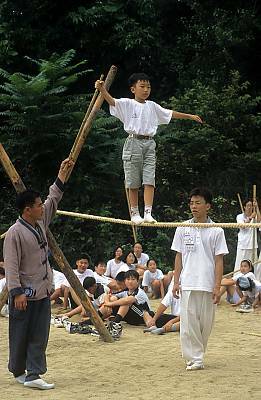 There are two types of training: apprenticeship education where masters educate practitioners and take on students, and public education which takes various forms such as school training, experience classes and summer camps.